They say jewelry is the gift that keeps on giving, and Mom would have to agree! Wow, her this Mother’s Day with a piece she’ll never get tired of from Jewelry.com. Mom will look thrice as nice in this 10k heart pendant. 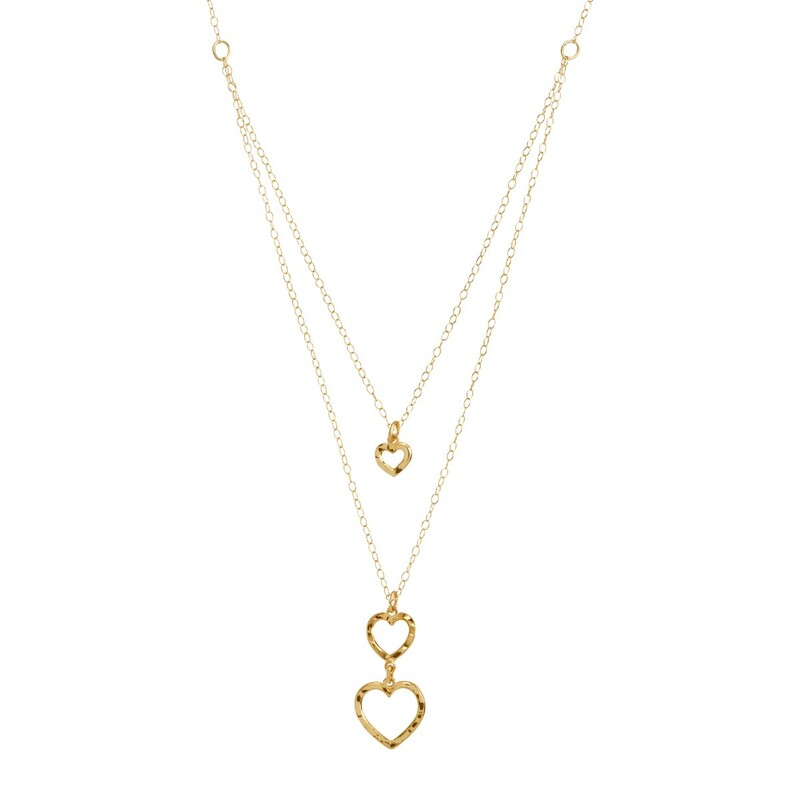 Dainty and classic, this faux-layer chain necklace will add the perfect touch of elegance to her wardrobe across all seasons. 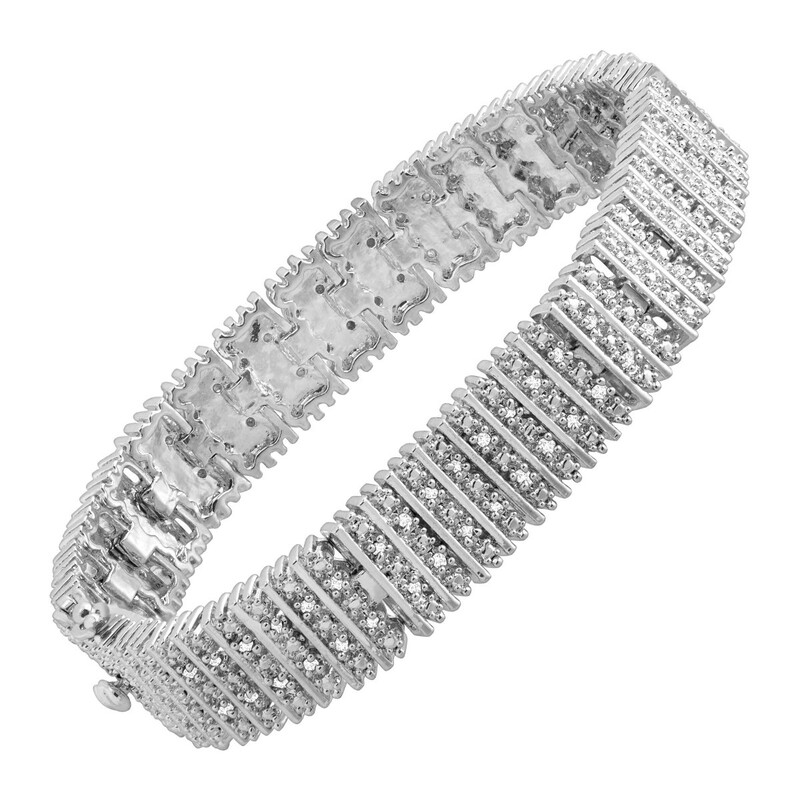 If Mom is of the silver persuasion, this gorgeous tennis bracelet is a classic addition to her collection. A total of 1 ct round-cut diamonds perfectly soften the rectangular links for a bold, yet feminine, piece. 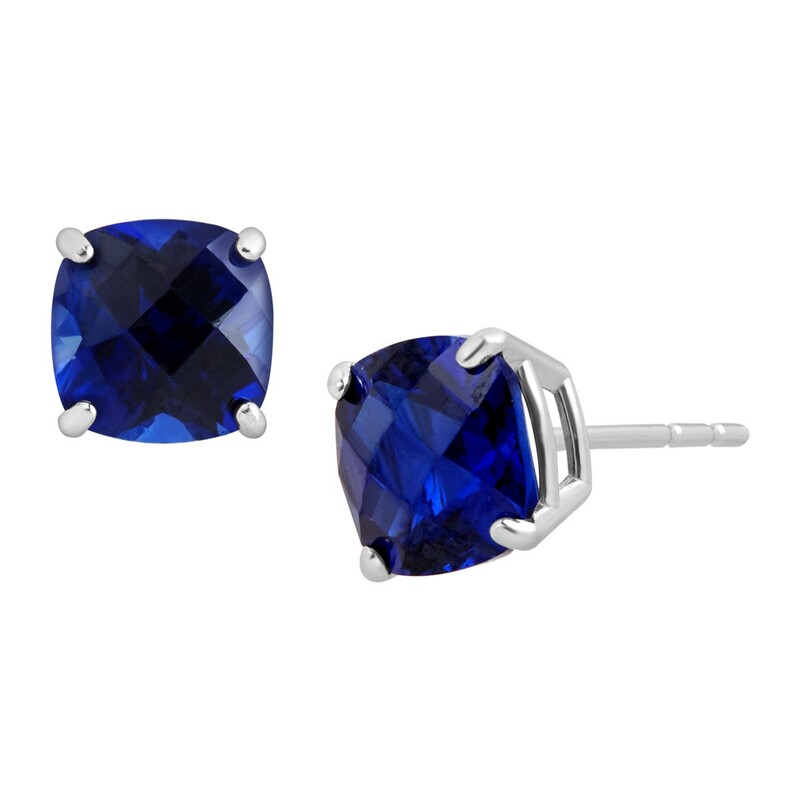 For the Mom who loves timeless elegance, these stud earrings are sure to please. With a total of 1 5/8 ct cushion-cut sapphires in a 14K white gold setting, Mom will have her new favorite pair of special occasion earrings. They say jewelry is the gift that keeps on giving, and Mom would have to agree! Wow her this Mother’s Day with a piece she’ll never get tired of from Jewelry.com. This Mother’s Day, send Mom a truly meaningful gift she’ll cherish for years to come. LoveBook is the only gift that lets you express all the little reasons why you love that special someone. 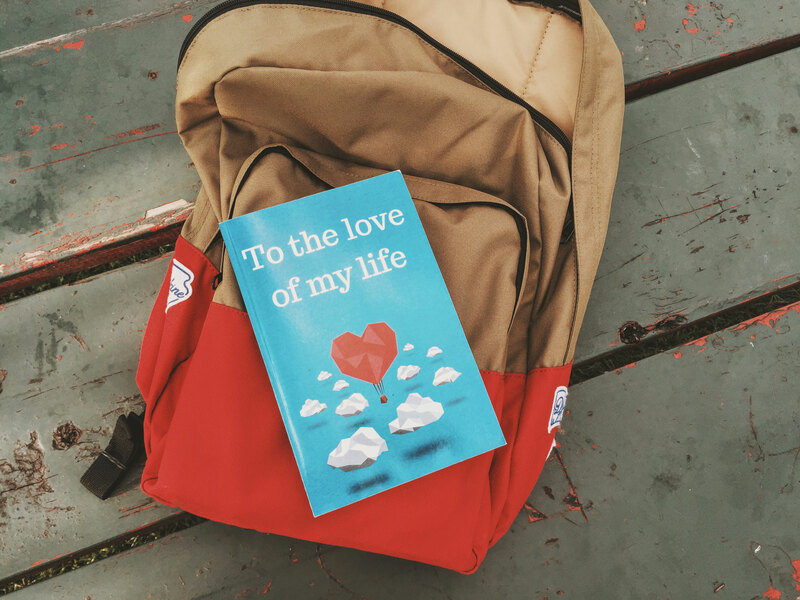 With personalized characters and sentiments, you can create your LoveBook to capture the unique relationship you have with your Mom, from childhood to adulthood. Remember the drawings you’d make for your Mom in grade school she’d hang up on the fridge? LoveBook is like that, but better. Whether you select a hard or soft cover book, your LoveBook is guaranteed to last. To get started on your Mother’s Day book, visit LoveBook today and save 20% on all orders with code HEART20 at checkout. This Mother’s Day, don’t give Mom a grocery store bouquet — send her a gorgeous floral arrangement meant to stun. BloomThat bouquets are handcrafted, thoughtfully designed and Instagram-ready. No wilting blooms here — only the best for Mom. BloomThat has sweet seasonal arrangements to match Mom’s style. 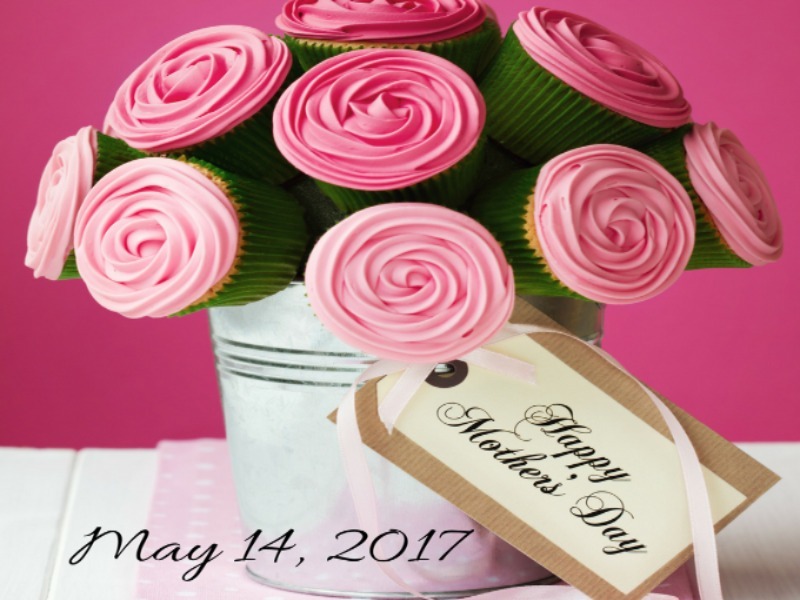 Plus, you can order Mom a Mother’s Day bouquet and save $10 off on orders over $35 for new customers with code GIVEBLOOMS. Here are some of our favorite arrangements. 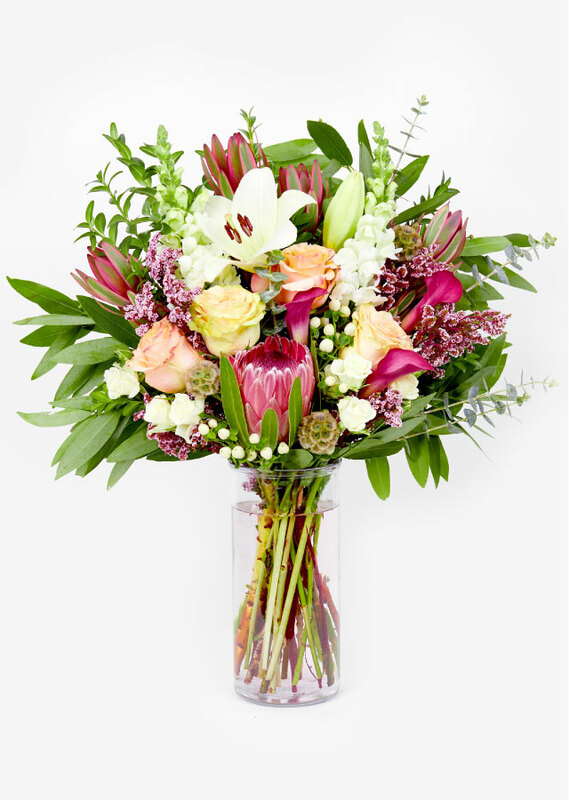 The Presley is meant to impress with its stunning purple tulips, delicate roses, and gorgeous lilies. Mom won’t be able to contain her smile with this arrangement. What says “spring” more than tulips? The Lenni bouquet is filled with vibrant white and yellow tulips that command a spot on Mom’s kitchen table. Does Mom like a little bit of everything? The Watson is a gorgeous seasonal mix of 100% California farm-grown blooms that will brighten even the rainiest of spring days. Nothing beats having dinner prepped and ready to go during a busy workweek. With Gobble, you can enjoy fresh, delicious dinners that only take 10 minutes to cook. 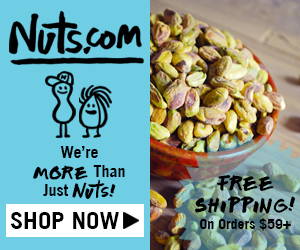 Now, you can take $30 off your first order. Each box comes with 3 dinner kits with 2 or 4 meals, depending on which plan you select. Not handy in the kitchen? Your dinners also come with a detailed recipe card with clear, 3-step instructions. No master chef skills required! The meals arrive on your scheduled delivery day in a refrigerated box between 8a.m. and 8 p.m. Ice packs ensure your ingredients stay fresh until you get home to grab the package. The recipient will be notified immediately about their Giftagram (never revealing the actual gift to increase the suspense) and once accepted, they will receive their gift in 3–5 days. GIFTAGRAM in 3 SIMPLE STEPS! 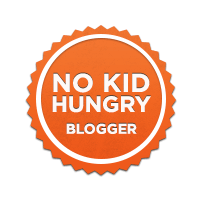 A Millennial Mom Gift is sent in 3 EASY STEPS! Deliveries take 3- 5 days and ship within US and Canada. 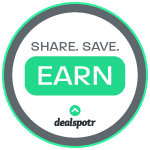 Gifting made simple with your SMARTPHONE(IOS or Android) ! Download GIFTAGRAM today!